If anything I think there may be increased intensity this year to understand our role in the "whole" of things. Not always an easy task. I believe when we consider "the collective" or talk about that, we are often thinking of the people we should be a part of. It's concepts like foreign aid, helping out neighbours, being part of movements, connecting with others that share similar philosophies or ideologies in order to pursue goals and objectives. That might be the energy within the Full Moon in Aquarius but perhaps it's something different. 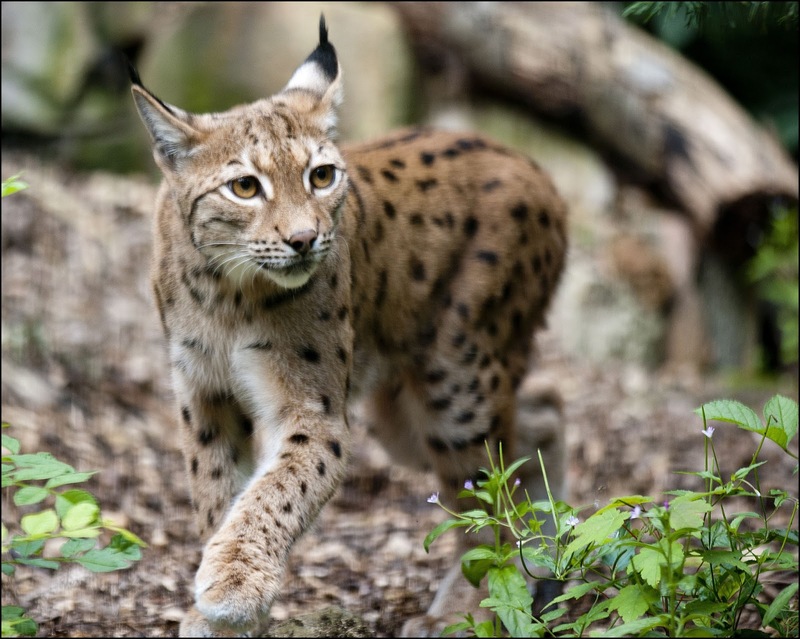 I was thinking about the Full Moon energy yesterday, and considering how I felt about that and what I might write when I had an encounter with a Lynx. There aren't really supposed to be Lynx in my part of the world but I guess the Lynx I saw yesterday didn't get the memo. There is something very distinctive about that tuff of hair on their ears and believe me, I saw this guy up close and personal. 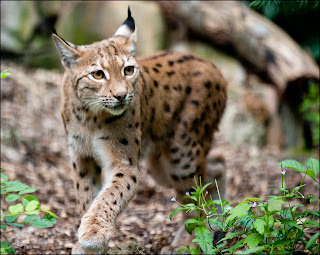 The Lynx was definitely breathing, no blood or obvious injury- but he wasn't moving and geez I felt that thump. There was a lot of talk as we all observed from a very respectful distance, at what was obviously a beautiful, incredible Lynx. There was talk of euthanasia, of could he possibly be okay?, of how beautiful he was, of farmers in the area that could be summoned with guns and therefore, finally, my call to 911 for Natural Resources personnel. There was convincing to be done there but I got patched through. While suggesting we might need someone to help this guy out, the Lynx bolted back into the woods. There was no slow, maybe I can get up movement, there were no sounds, no limping, so slow adjustment. One minute he was there and the next he was not. Reports from Natural Resources are they can't find him anywhere. They think he must be okay because they have searched extensively and can't find a thing. That actually feels right to me; much to my relief. There may in fact be some disbelief as to him ever being there in the first place except the "collective" of us that gathered on the road all saw him and stood in awe of him. "Your clairvoyance and clairaudience are particularly acute at this time, so pay attention to what you see and hear that's beyond the immediate realm of your usual senses." I had a thought about this just before it happened. I had a weird feeling when I went on that drive. I have had lots of feelings and "coincidental" occurrences lately, that in hindsight, I had a glimpse of ahead of time. In the days previous to this there had been a lot of messages that I didn't quite act on. Lack of trust I guess. I don't think I'm alone in this. This is the kind of thing that is expanding in our universe. The issue, at least for me, is to accept and listen to that intuition so that I can act on it when I'm supposed to, not think about how interesting that was later! Perhaps it's time to realize there is a bigger collective out there that has information to share, and knowledge that should be grounded in the earth. I don't believe it's any longer about being either fearful or amazed by discovering our intuition. Rather, it's time to accept and above all, act on it. It's not the time to wait for the memos to tell us how to respond, or where to be, when. It's time to feel our inner knowing and bring it to our physical being. So I'm really sorry for that headache you must be feeling today Mr. Lynx. I hope it wasn't only for my benefit. I'm hope there were other intentions there as well. But I have heard the message and I will act.